Forensic Science Ireland is a knowledge based organisation and the expertise of the staff is its most valuable attribute. Its functioning is an excellent example of the practical application of science in Ireland. Our staff, many of whom hold M.Sc. and Ph.D. qualifications in Chemical and Biological Sciences, work to use science in the investigation of crime. 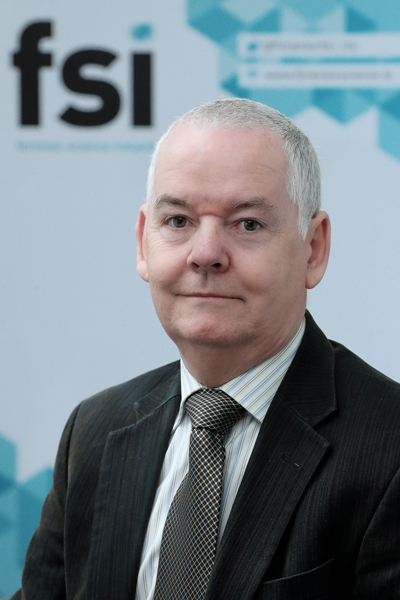 Chris Enright is a native of Dublin and joined FSI in January 2018. Chris has spent most of his professional career in the private sector. He worked in the ICT sector for over 21 years, in a variety of technology, engineering and leadership roles in the US, Spain and Ireland. Most recently he was the R&D Director for HP’s Inkjet Business in Leixlip. Prior to joining HP, Chris worked in the pharmaceutical industry in Cork. He holds a BSc in Chemistry and Physics, a Master’s Degree in Engineering Management and a Master’s Degree in Business Studies. He carries a number of post-graduate diplomas in strategy, innovation, marketing and organisation development and is a Chartered Engineer within Engineers Ireland and a PMP member. Chris will focus on building on the excellent progress made in recent years towards a best-in-class forensic organisation. Dr. Seán Mc Dermott, a native of Limerick, joined the laboratory in February 1983. He completed his undergraduate and postgraduate studies in University College Galway. He began his career in the Drugs section and moved in 1985 to the Chemistry section. He moved back to the Drug section in 1994. He was appointed Head of Biology in March 2004. He was appointed as Director of Operations in October 2008, and in November 2018 became Director of Science and Development, with responsibilities including Quality, Learning & Development, Engagement and Development Frameworks. In 1997 he graduated with an M.A in Public Management (Institute of Public Administration). His thesis was on “Efficiency and Effectiveness in the Forensic Science Laboratory”. This study examined some of the performance indicators available to assess if the laboratory was providing a value for money service. Seán has been involved in and given evidence in court on a wide variety of evidence types, including, explosives, fibres, glass, paint, drugs, footwear comparison and tachographs. He has had a long-term interest in the value of a statistical approach to evidence interpretation. Dr. Geraldine O’Donnell, a native of Donegal joined Forensic Science Ireland in February 1992 having completed her undergraduate studies in University College Galway and postgraduate studies in University College Galway, Baylor College of Medicine Houston, Texas and University College Dublin. She is also holder of a masters degree in governance from University College Dublin, an ACCA certified diploma in accounting and finance and diplomas in management and environmental engineering from Trinity College Dublin. She began her career in the Biology Section of FSI transferring subsequently into the DNA Section where she was central to the establishment of the DNA profiling service in Ireland. 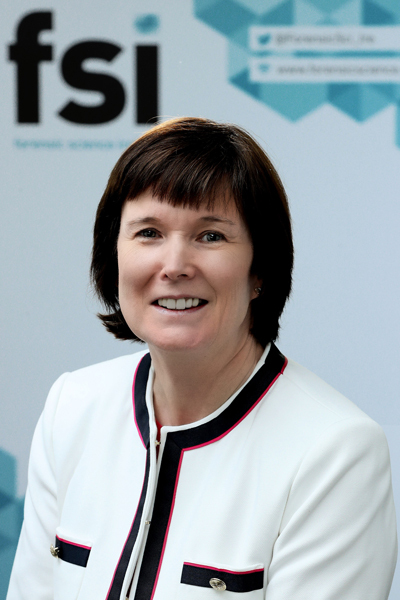 In 2007 she was appointed Quality Manager for FSI and in 2015 was appointed Deputy Director in DNA where she has overseen the introduction of the National DNA database of which Forensic Science Ireland is custodian. She has also responsibility for DNA operations and casework. Dr. Tom Hannigan is a native of Ballygar, Co. Galway. He holds a B.Sc. and a Ph.D. in Chemistry from University College Galway (NUIG). He also holds a B.L. degree from Kings Inns. 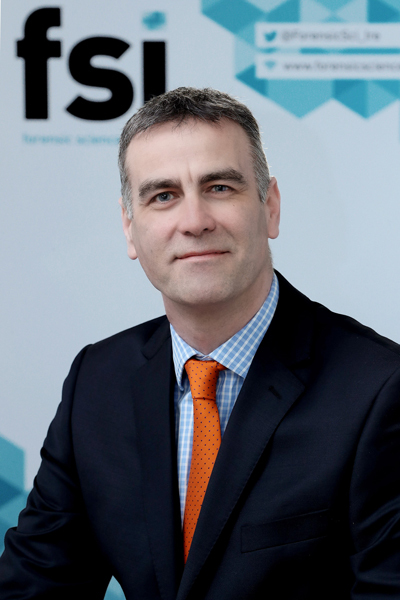 He joined Forensic Science Ireland in August 1982 and has served in the Drugs and Chemistry disciplines. He has a particular interest in all kinds of trace evidence especially firearm residue (GSR) and in the identification of explosives and other suspect materials. He has given evidence in a number of major trials relating to fatal shootings and possession of explosives. He was initially appointed Director of Chemical Sciences in February 2015 and had overall responsibility for operations in the Drugs and Chemistry disciplines.In November 2018, he was appointed Director of Corporate Services, with responsibilities including IT, customer service and oversight agreements. 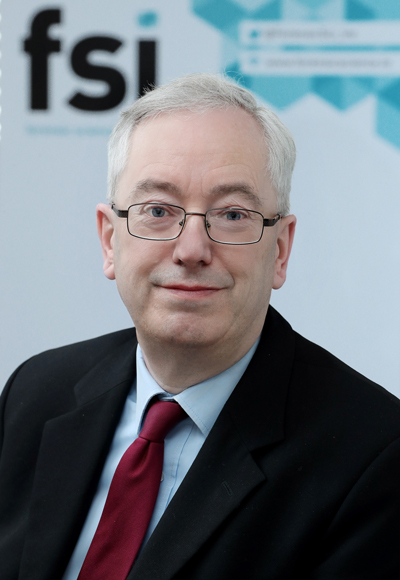 He also has responsibility for FSI’s obligations under the Freedom of Information Acts. Dr Dyan Daly, B.Sc., Ph.D., graduated from Ulster University in 1991 with an honours degree in Biological Sciences and in 1996 with a Ph.D. in Molecular Biology. She commenced her post-doctoral career at the National University of Ireland, Galway where she worked on the development of molecular techniques for the detection of pathogens in food and water. This post included a secondment to the U.S Department of Defence, Washington D.C. In 1998, Dr Daly was employed as a research officer in the food safety department of Teagasc, The National Food Centre, Dublin. There she worked on an EU funded project to enhance the safety of Irish beef from BSE. In 2001, Dr Daly joined Forensic Science Ireland where she has worked on the detection of body fluids, damage analysis, blood pattern analysis and DNA profiling. She has attended at crime scene investigations and testified as an expert witness in criminal trials. Since 2010 she has worked to prepare the laboratory for the DNA Database and in 2015 was appointed the first DNA Database Team manager. In 2018, she was appointed to the position of Director of Physical Analysis. 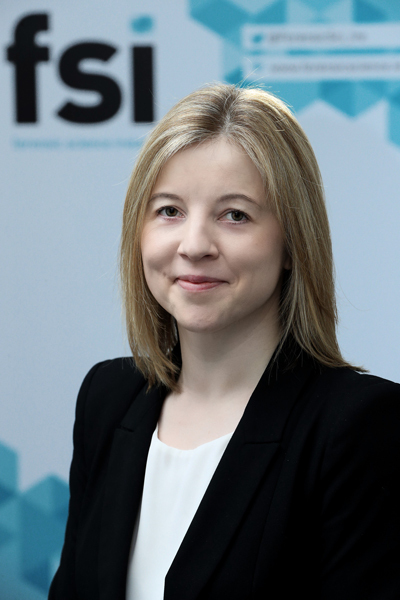 Dr. Yvonne Kavanagh joined Forensic Science Ireland in November 2018. She completed her Chemistry undergraduate and postgraduate studies in Trinity College Dublin, where she also spent a year as a chemistry lecturer. After completing postdoctoral research in Deakin University, Victoria, Yvonne joined the State Laboratory in 2004 where her initial role involved analysis of HPRA seized medicinal products. In 2008 she moved into the area of postmortem toxicology, which provides an analytical and advisory service to the Irish Coroners Service, taking over as section manager in 2013. She is an elected UKIAFT council member and also a member of TIAFT. 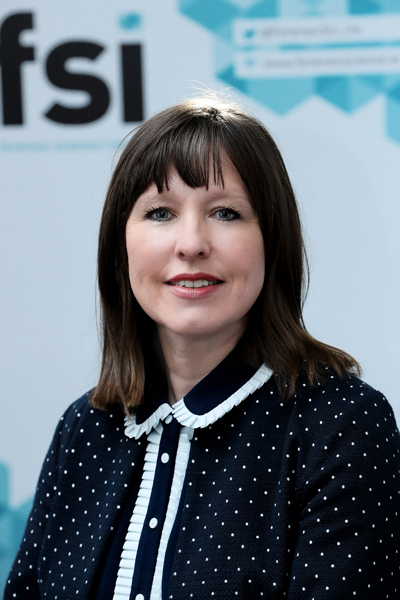 In November 2018 she was appointed as FSI’s Director of Chemical Analysis with overall responsibility for the Drug and Toxicology disciplines. She also has responsibility for Health and Safety.